A new show on Viceland featuring our very own Rick McCrank! 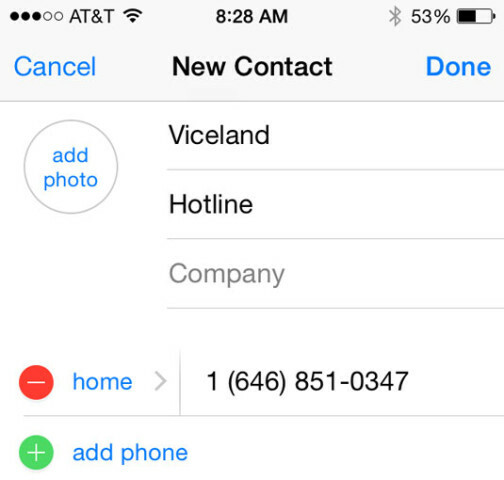 Our dear friends at Viceland are just throwing their number out there a la Mike Jones. Hit ’em up. Tell ’em what you think. 646.851.0347. Free when you call from work.